It's been a pretty awful March for Birmingham City. Having started the month just three points shy of the play-offs places they now sit just five points above 22nd place having been deducted nine points for breaching the EFL's Financial Fair Play rules. Under the disastrous tenures of Harry Redknapp and Gianfranco Zola, costs at the club spiralled to twice their income and yet the club has failed to even make the play-offs since 2012. 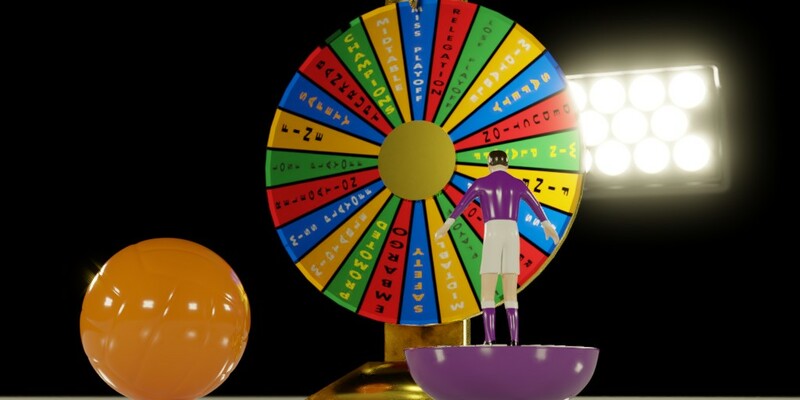 While the fines and point deductions send a strong message, is it enough to deter other Championship clubs gambling their future in a bid to get to the riches of the Premier League? With clubs like Wolves and Bournemouth having seen the benefit of overspending to get promoted, will more clubs suffer the same fate as Birmingham in the race for limited promotion places? Birmingham start the weekend in another local derby at West Brom, and if you can't join Jan at Wembley for the Checkatrade EFL Trophy Final between Sunderland and Portsmouth you can always watch Sky's coverage. Get our FREE weekly newsletter in your email by signing up to the Weekend Boxset today.